“My Neighbor Totoro” is one of Studio Ghibli’s most iconic and popular films, known worldwide and even featured in Studio Ghibli’s own logo. One diligent fan has now paid tribute to the 1988 classic animated film by recreating the Kusakabe house from the movie entirely in paper! The artist, known as Kurosuke on the Japanese website Nicovideo, uploaded a production log of the project, which spanned two and a half years of work. 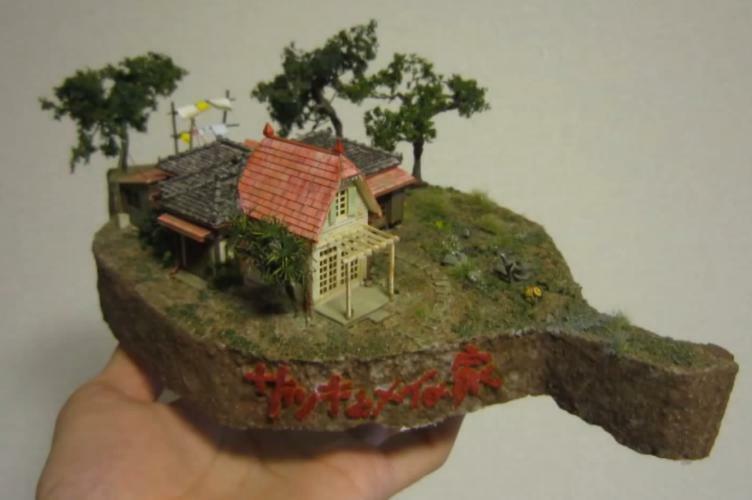 The kit is based on a 1/150 scale official papercraft diorama kit of the house, though Kurosuke had to significantly alter the original structure to achieve the look intended for the project. The house features screen-accurate architecture, and was hand-painted by Kurosuke in order to match the weathered appearance seen in the movie. 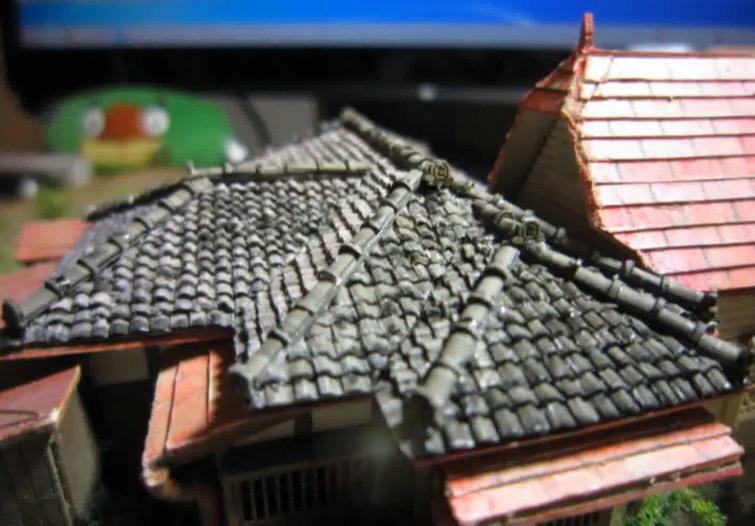 Not content with simply painting on details, the artist even cut out 1800 individual scraps of paper in order to create the tiled roof of the building, along with adding actual weathering effects to wood panels across the house! 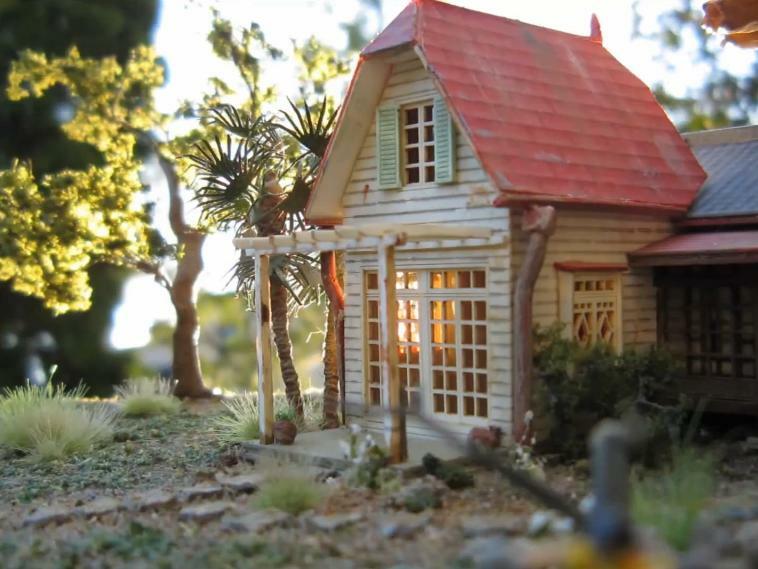 The finished result, which turns the house into a miniature masterpiece, features a detailed diorama with dirt, trees, and plant life in order to make the display as close to the movie as possible.